3 bhk apartment with all the basic amenities with inhouse club including swimming pool gym tennis court banquet hall. 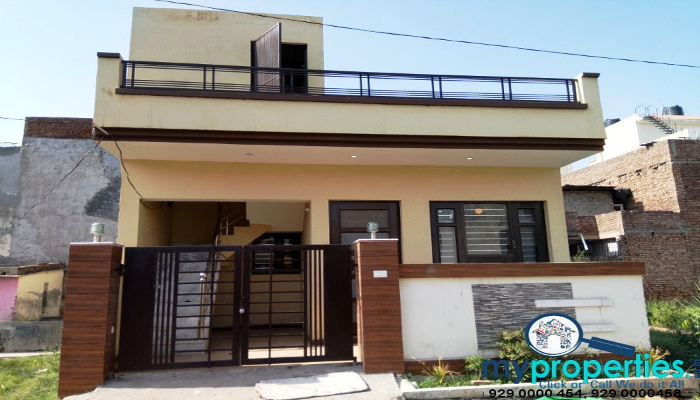 Its an independent house in vikas nagar sector 1. a portion of the house with 2 bedrooms and a bath and kitchen is available for rent. it has a beautiful terrace overlooking the main road. 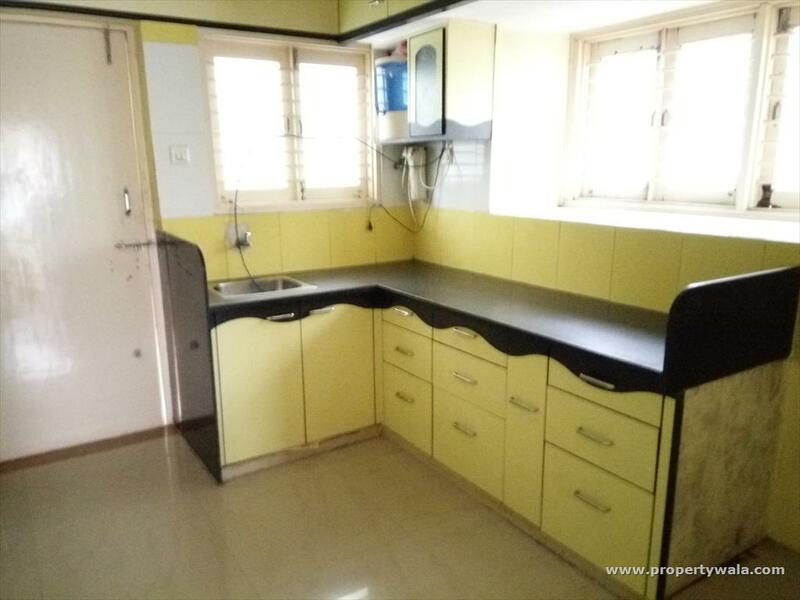 The property has large bedroom, 1 kitchen, 2 bathroom, large hall with open aangan ots, 24 hrs sumersible water supply and electric, situated on 3rd floor. 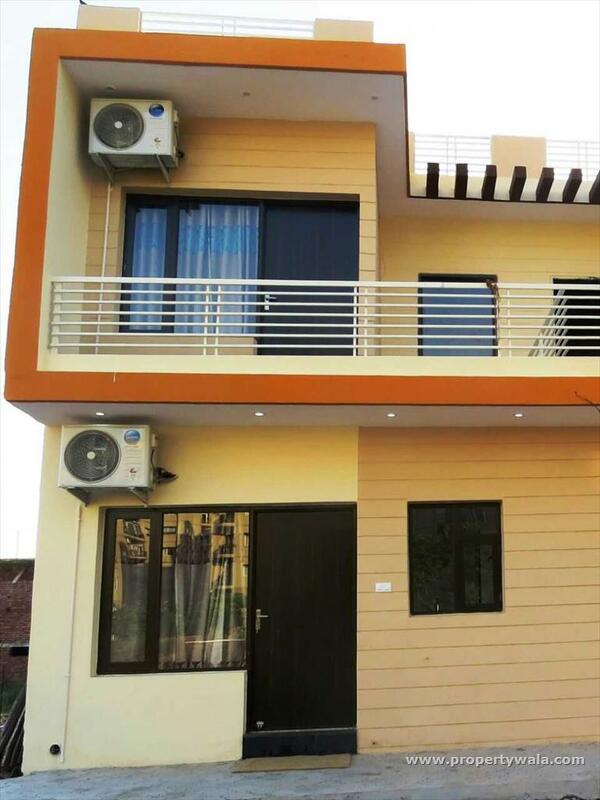 I want to rent out a 2 bhk apartment available in avadh vihar yojna, amar shaheed path, the property has a great location since being near to amausi airport, making it a very desirable place to live. Two bedrooms one kitchen one hall parking area for vehicle 1.5 km apart from engineering collage 700mtr from akansha parishad only in rs 12000. 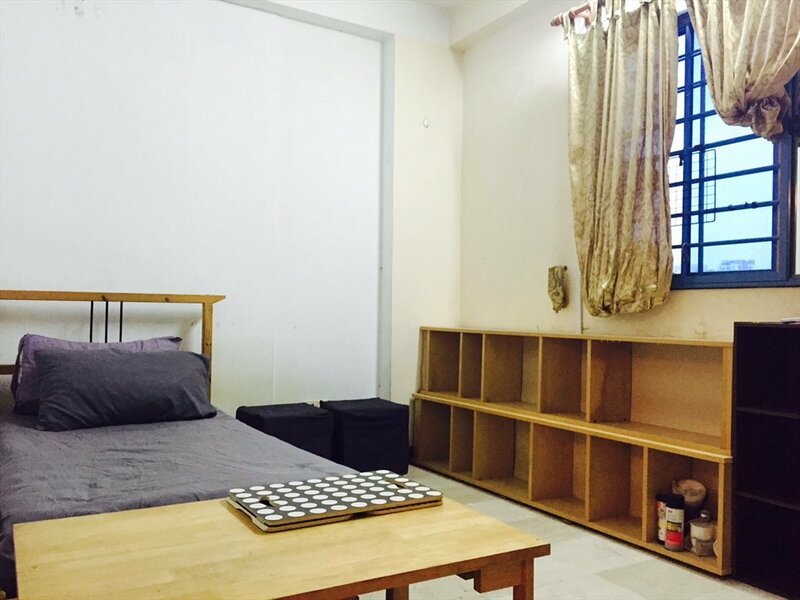 Room are available on 2nd floor. 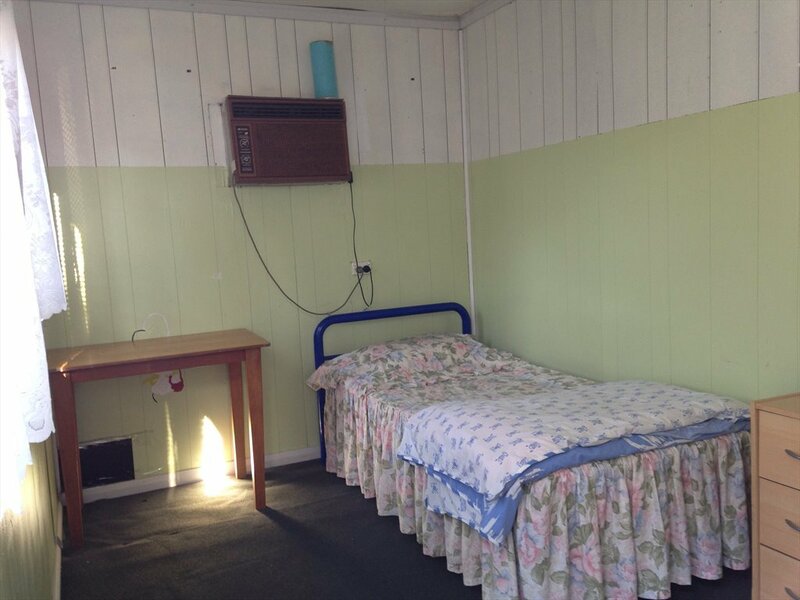 it has 1 bedroom attached bathroom. 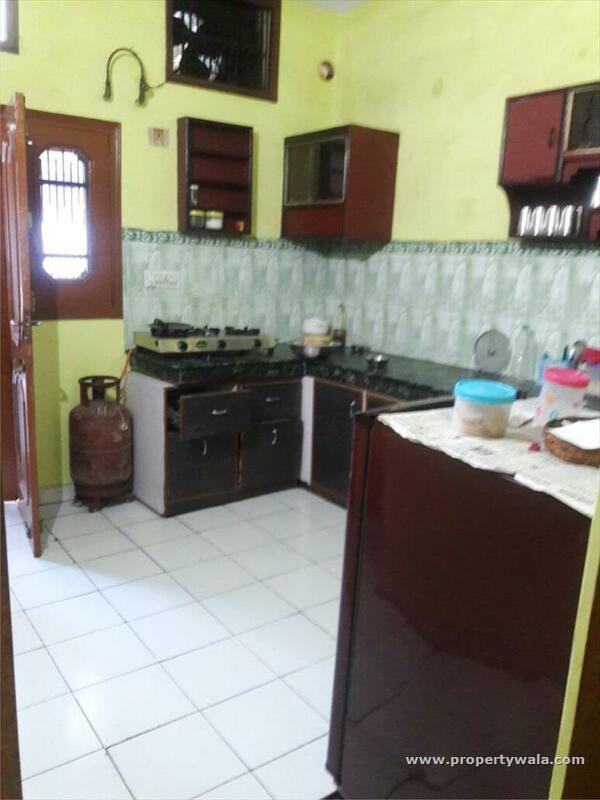 This is a 3 bhk servant flat available for rent in bhagirathi enclave awadh vihar yojna sahid path near sulatanpur road. 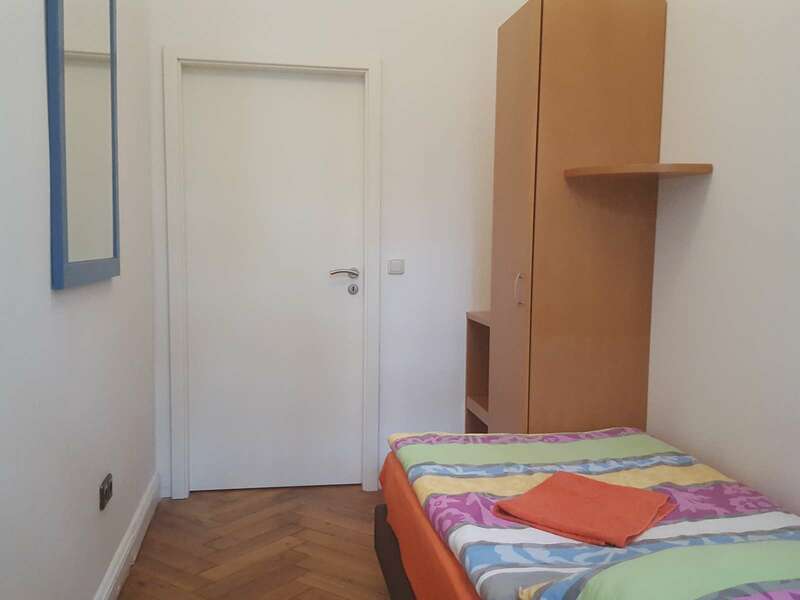 this apartment had two children''s parks indoor and outdoor badminton court. 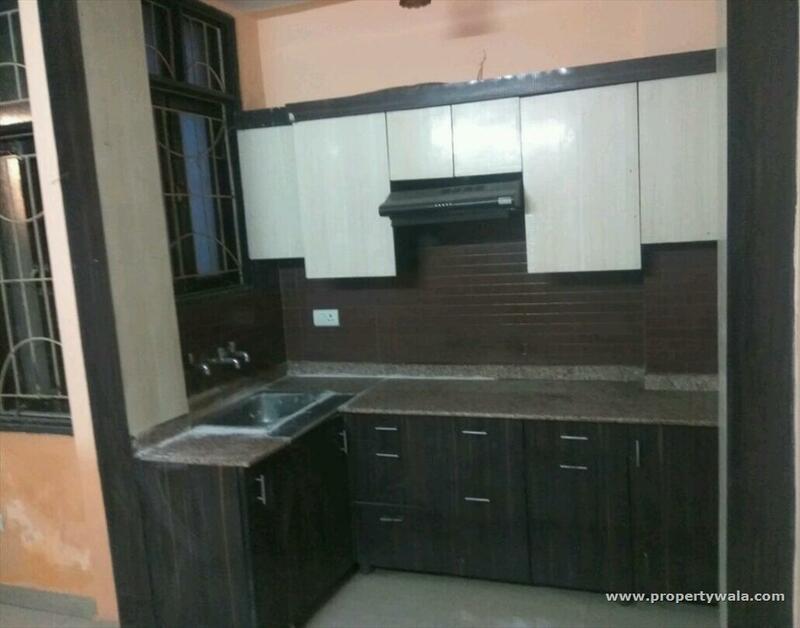 Independent builder floor is available for rent.located on ground of 2 floors,.situated in sector-14 indira nagar.it has good design of 3 bedrooms. 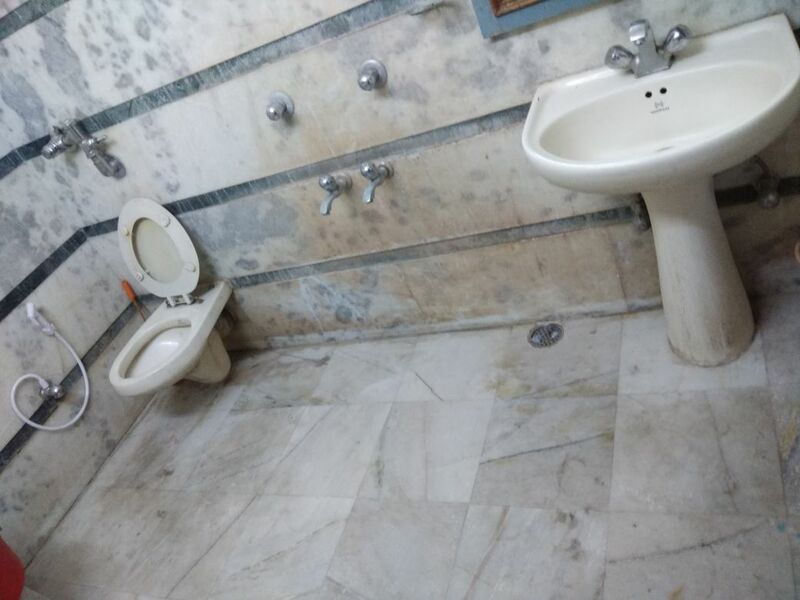 non-stop water supply in 1 bathroom. Near market and conveyance is easily available for entire city. peaceful and park in front. 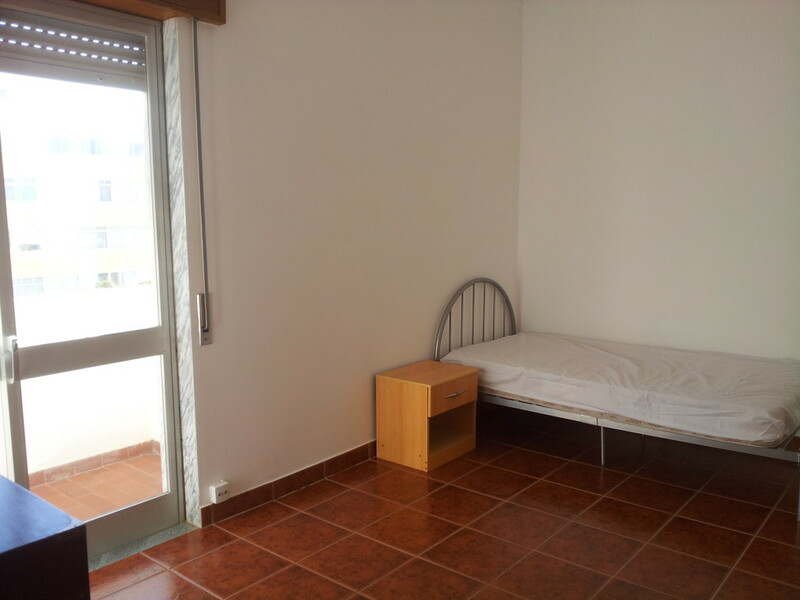 1st floor semifurnished, owner is also available at ground floor. night security available. 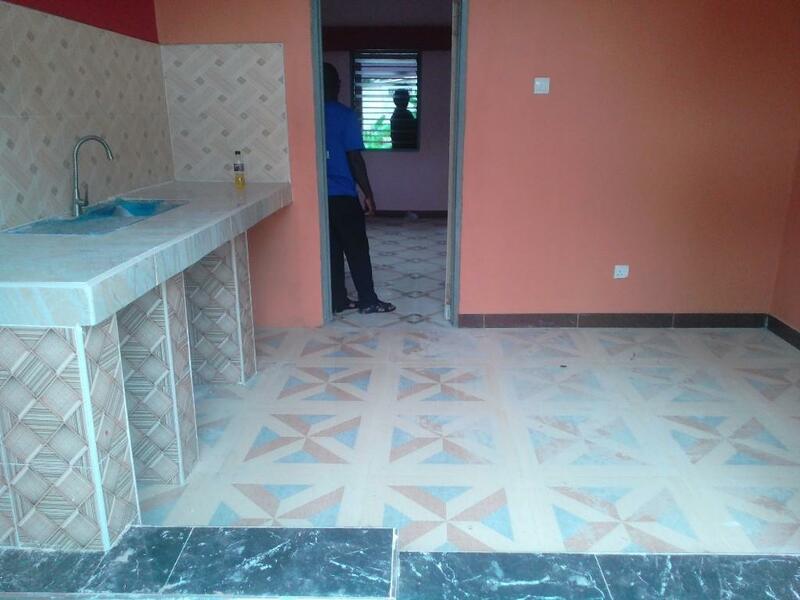 1bkh fully furnished with 24 hrs security. 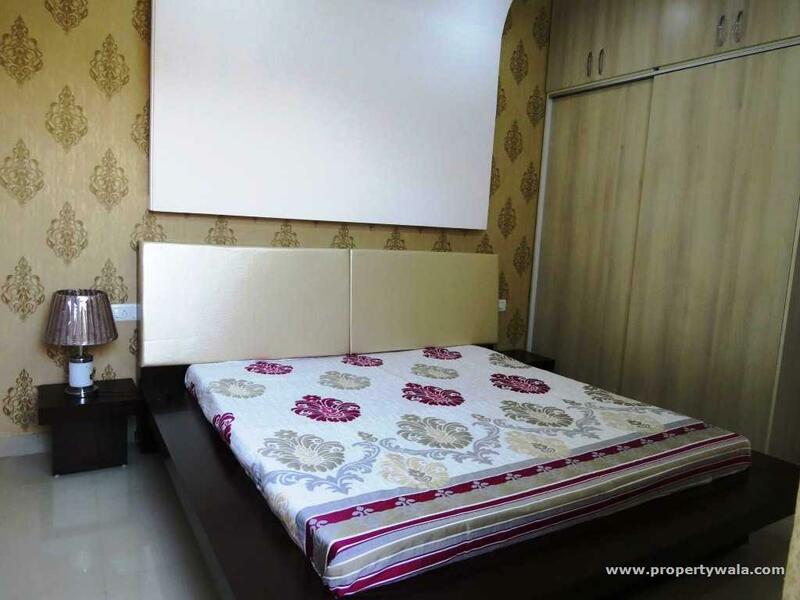 furnished with ac, tv with tata sky connection, fridge, double bed with mattresses, sofa with centre table, chair, almirah, gas stove with cylinder etc. 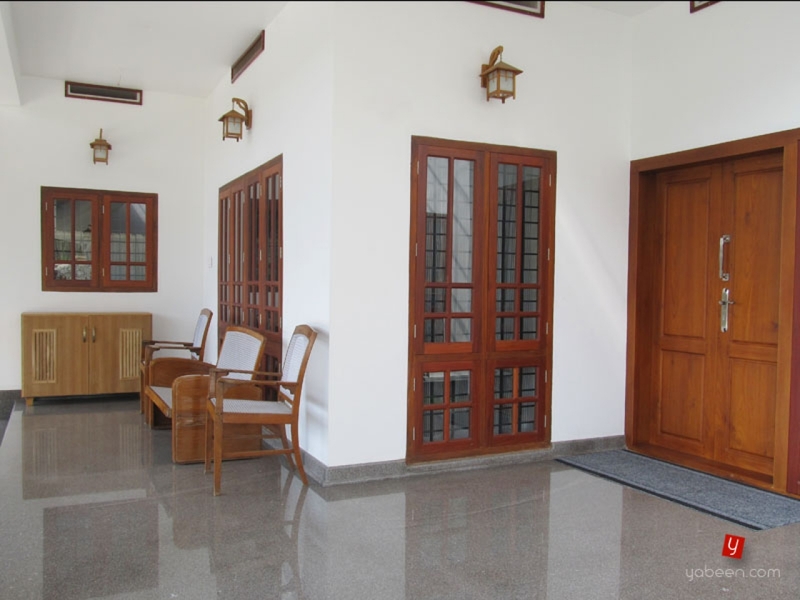 The property has semi furnished, it has 2 bedrooms , 1 bathroom ,1 balcony with pooja room. 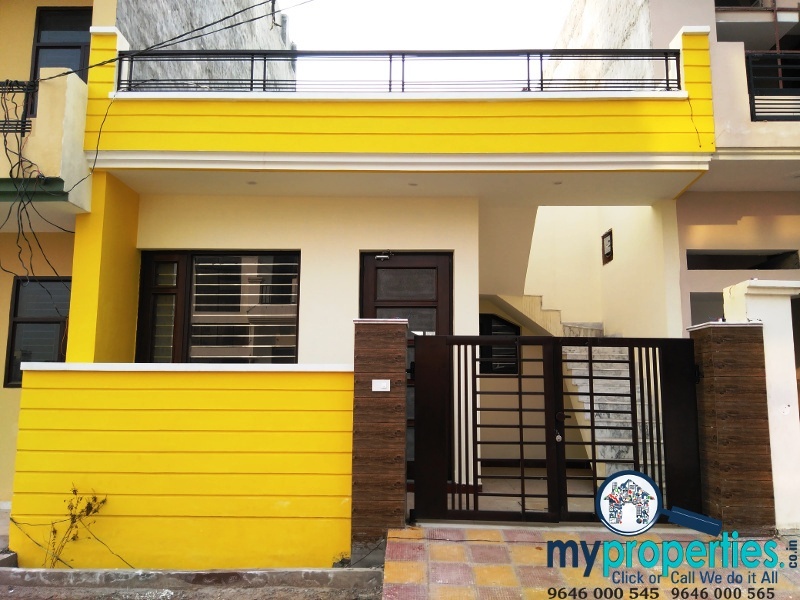 The property has 3 bedrooms, with 2 bathrooms .located in vrindavan yojna.available at an expected price of 12,000, located on 3rd of the 4 floors. 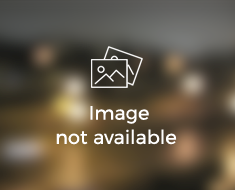 This property is located near katutha chauraha, rent agreement is must, two wheeler parking inside and four wheeler parking in front of house, outside of house, peaceful colony no interference. This iconic residence in the heart of lucknow, which exudes modern elegance and sophistication.it has 3 bedrooms, three attached bathrooms, a modular kitchenette, a roomy living hall and 2 balconies. A-1479''17, indira nagar, lucknow. near meena market.